Learn More...Rex is a multi-frequency locator with a price tag comparable to single-frequency locators. The sleek design of the transmitter is less than 2” thick and weighs less than 3 Ibs. At slightly over 7 lbs., the entire system fits easily into a custom shoulder bag. Learn More...Loki is designed for utilities and construction crews seeking a user-friendly, lower-cost alternative to higher-end pipe and cable locators. With “Dual Mode” capabilities, Loki can simultaneously search for and identify transmitter and power signals for quick and accurate sweeps. 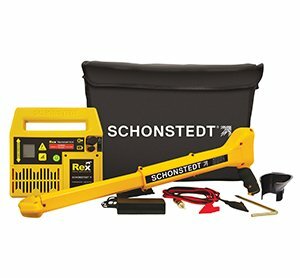 Learn More...The MPC-Rex Combo Kit is truly the one kit that finds it all, designed for utility locating professionals in Water • Sewer • Gas • Electric • Telecomm industries. 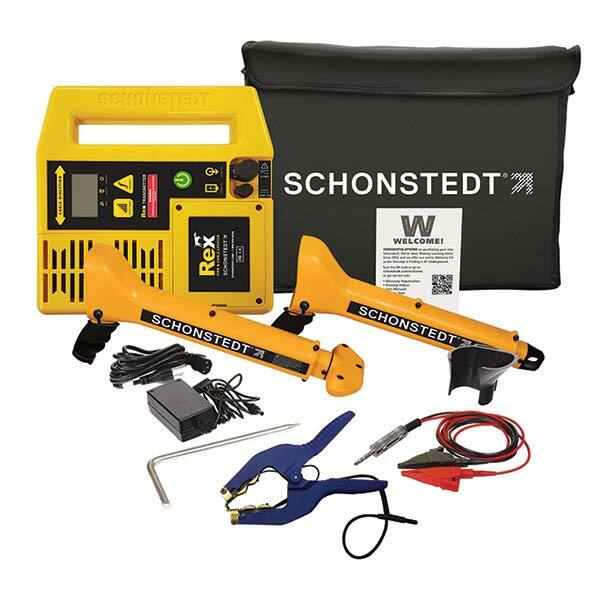 The Kit includes a GA-92XTd Magnetic Locator and a Rex Multi-Frequency Pipe & Cable Locator and accessories. The entire system fits easily into a custom shoulder bag. 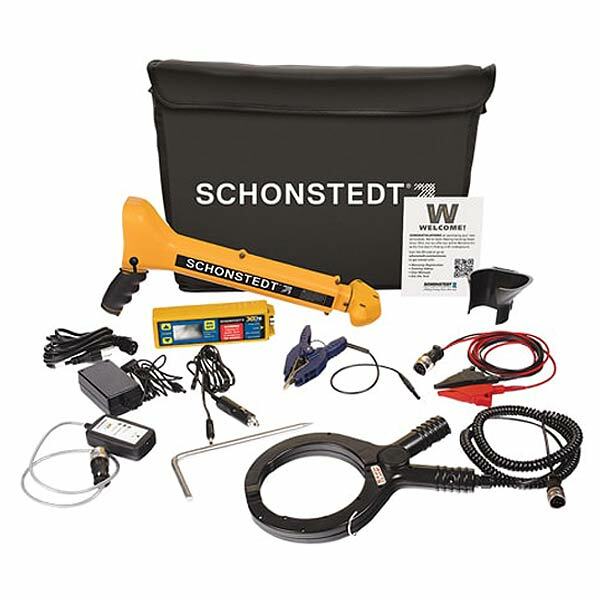 Learn More...The CL300 cable locating kit consists of a portable, holstered pipe & cable locator with an industry accepted 33kHz transmitted frequency. Comes standard with 512 Hz detection capability. 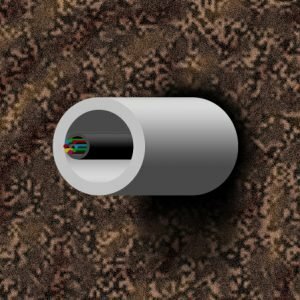 With an added 512Hz transmitted device or traceable duct rodder the CL300 becomes the perfect tool for empty duct work locating. Auto & Manual adjustments for both transmitter power and receiver sensitivity to assist with a variety of locate work and congestion.